As soon as I heard that this famed book was back in print, I snatched up a copy. I had to see what inspired Kate Spade. I love her aesthetic. It’s a fascinating book. I love how it’s written, through the lens of Japanense culture observing American culture. 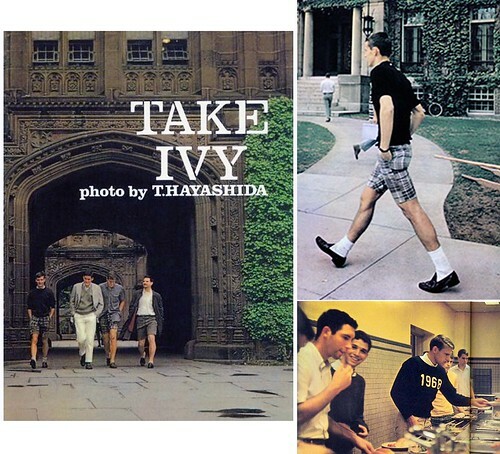 The book contains an amazing collection of photographs taken in 1965 by Teruyoshi Hayashida on Eastern college campuses like Dartmouth.